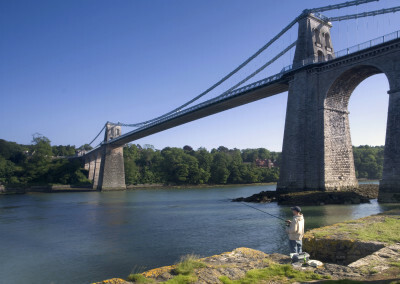 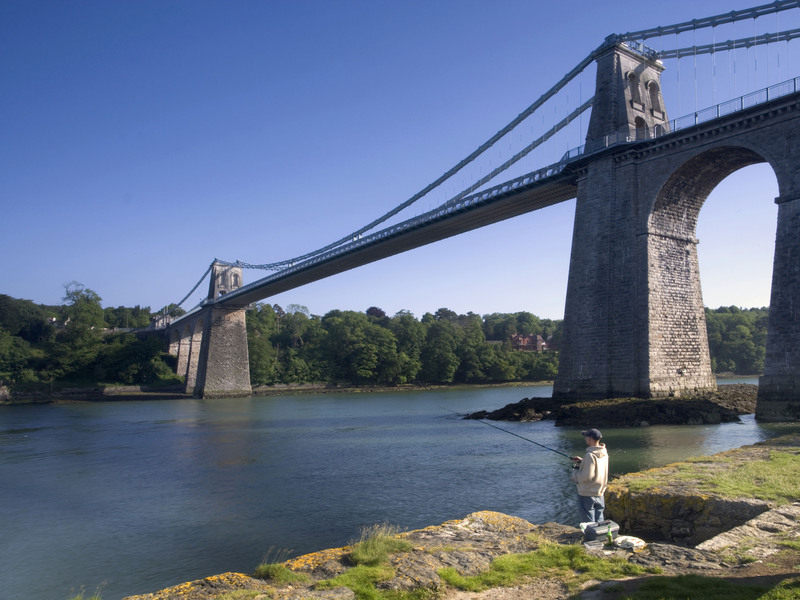 Anglesey has something to offer for the whole family, Angleseys coastline has been designated an Area of Outstanding Beauty with it’s the spectacular rugged cliffs and it’s miles of safe sandy beaches with countless inlets and coves. 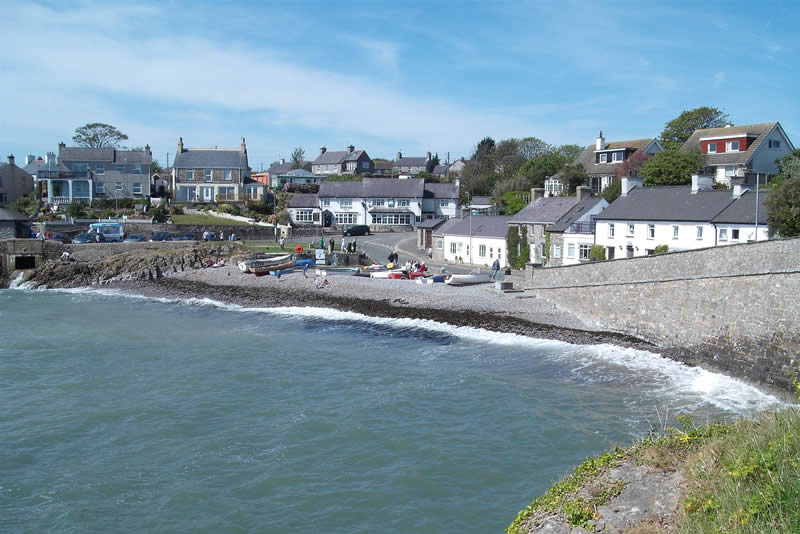 The beautiful sandy beaches of Traeth Bychan Lligwy and Benllech are all within easy reach as is the beautiful old fishing village of Moelfre, with it’s lifeboat and stunning coastal walks. 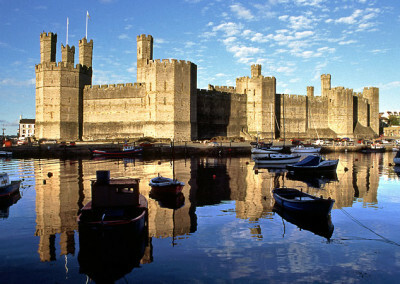 mountains and of course Snowdon – the highest peak in England and Wales. 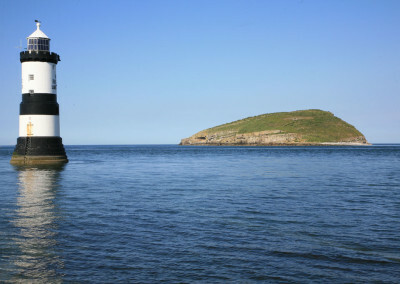 there are also countless pretty villages, beaches and magnificent scenery within easy reach of us. 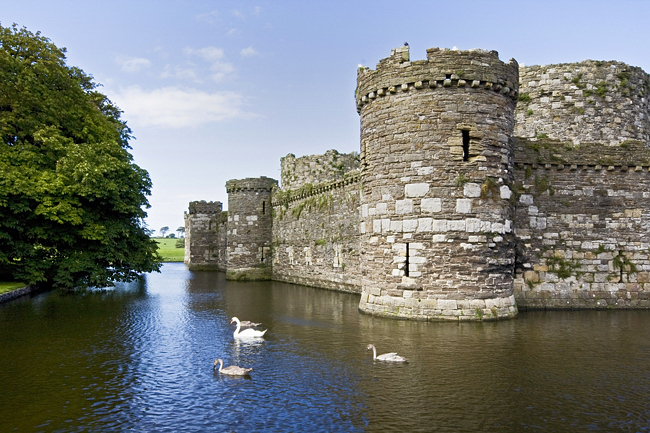 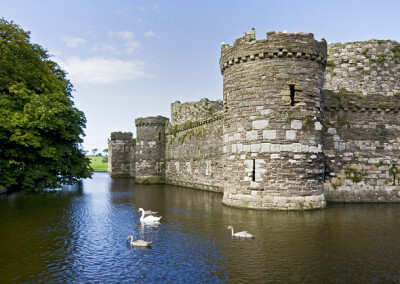 BEAUMARIS – with its medieval castle, old courthouse, old gaol and stunning views – unmissable. MOELFRE – Famous for its wreck of the Royal Charter and spectacular coastline. 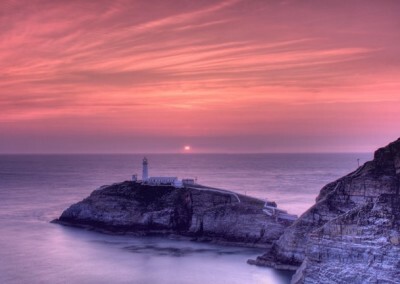 SOUTH STACK – spectacular cliffs, a birdwatchers paradise and the old lighthouse. 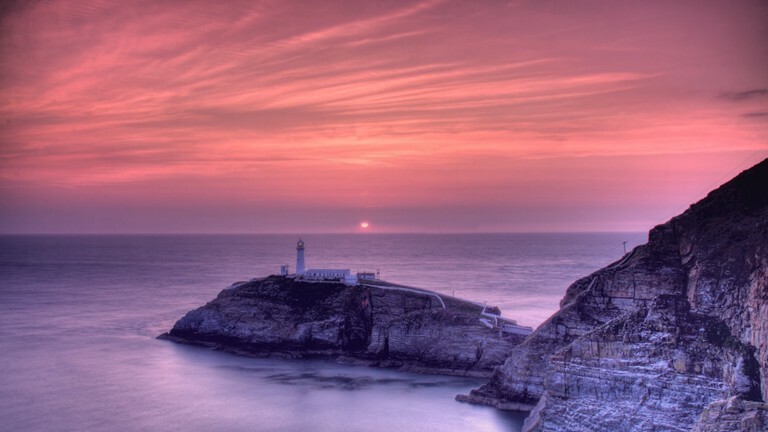 HOLYHEAD PORT – dont miss the day trip to Ireland. 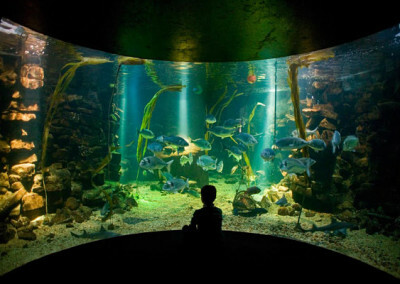 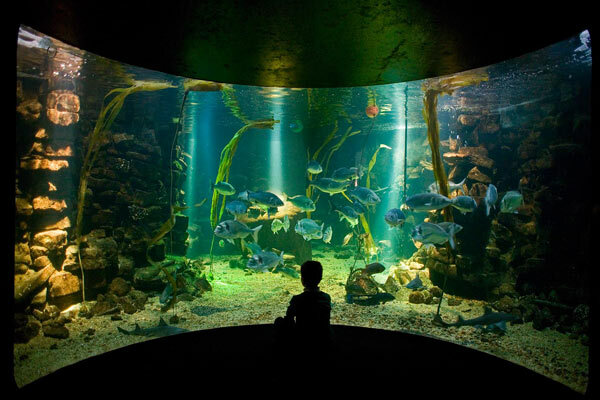 ANGLESEY SEA ZOO – a fascinating and great day out. 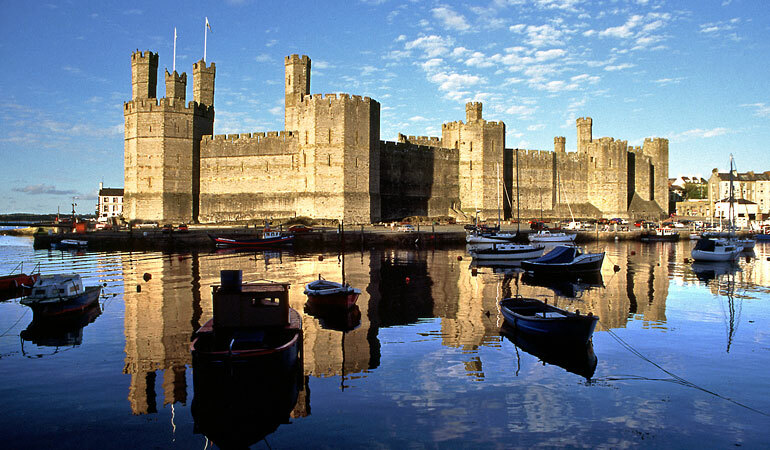 CAERNARFON CASTLE – world famous historic site. 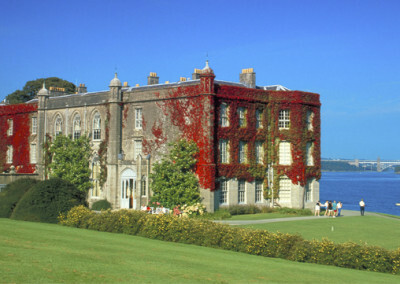 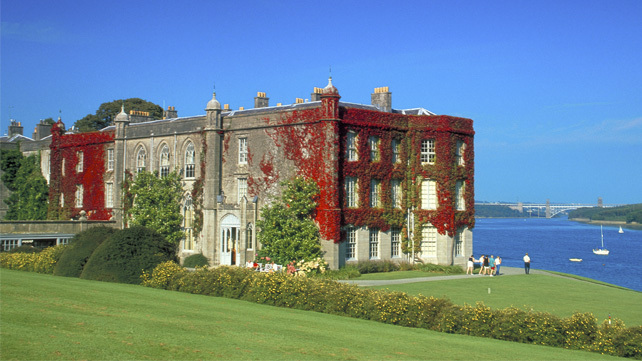 PLAS NEWYDD – Beautiful stately home with fabulous gardens alongside the Menai Strait. 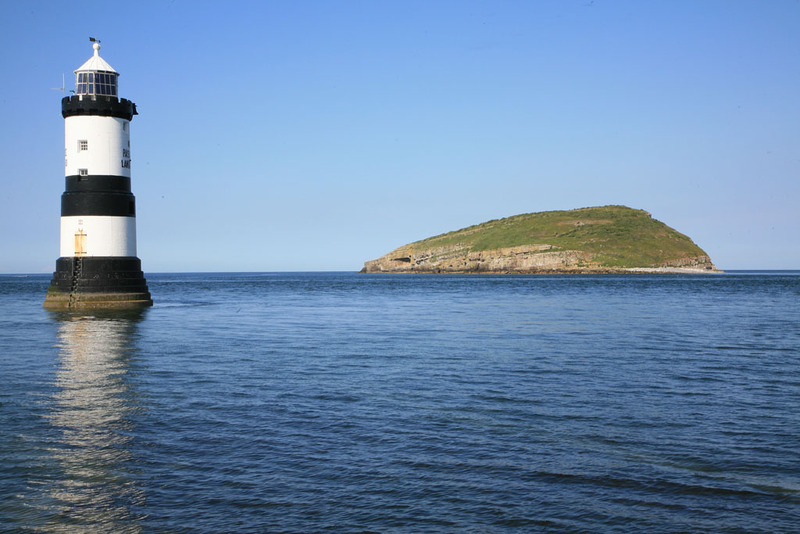 PUFFIN ISLAND – A beautiful haven for birds.